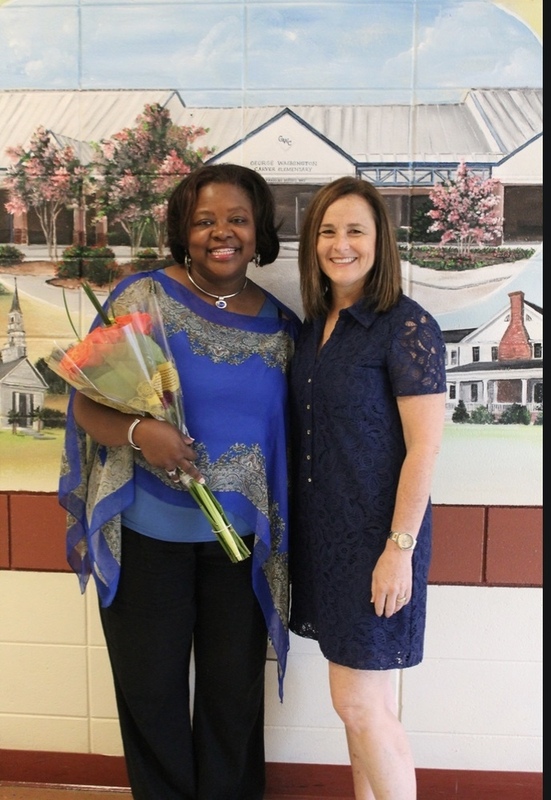 Carver Elementary is honored and proud to announce Mrs. Dorothy Anderson to represent our school as the 2018-2019 Teacher of the Year! Mrs. Anderson is a teacher who advocates for students, colleagues, and the community. She is an inspirational teacher who has devoted her life to teaching children. Mrs. Anderson is exemplary in the classroom and goes above and beyond the basic requirements of teaching. She positively contributes to the school culture and demonstrates a solid commitment to the school community. Congratulations to the very deserving Mrs. Anderson!